So, I got to revisit Prague after 25 years. Safe to say I remembered the Bridge and the Castle, nothing much else, which is kind of weird as Prague is an incredibly beautiful city (but also totally crowded around Christmas apparently). My wife and I stayed at a hotel, right at the Old Town Square, and each time we went outside, we were met by a fairytale city center. See for your selves. 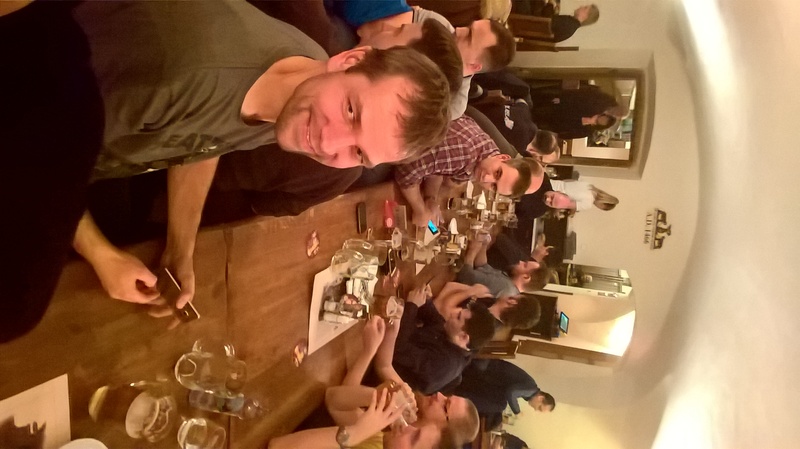 Friday evening was speaker dinner time, which was at U Medvídků, a really cozy restaurant serving traditional Czech food in good company. I was happy with my wild boar dish – selected under guidance from Roman Lansky (b|l|t) – one of the organizers (the guy closest to the camera). Saturday I had a morning slot for my session on Pro Techniques for the SSAS MD Developer. There was a fairly good turn up and I got through my session with only one glitch – I had forgotten to add the service account of one SSAS instance as Admin on another instance – Trying to synchronize a database will fail – trust me, ask the attendees. 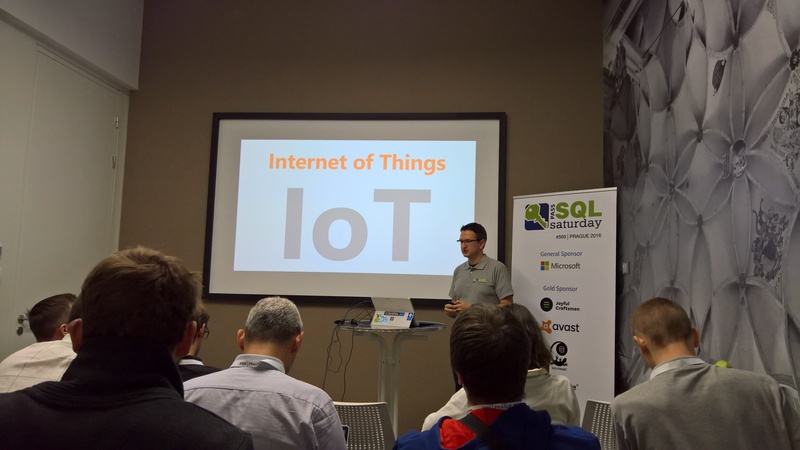 I then got a seat for Wolfgang Strassers (b|l|t) session on Power BI and the Microsoft Band – which was a really nice session, where Wolfgang showed different approaches of connecting wearabels/IoT to Power BI. The second session I attended was delivered by John Tunnicliffe (b|l|t) on the topic of Continuous Integration. A topic that I have been diving into over the last year or so specifically with BI in mind. I have previously been doing it with .Net projects, so many of the mechanisms are well-known to me. But John had some great ideas on tools and tips for a packed room. The rest of the conference I left behind in good hands, as I was going for more sightseeing in the beautiful city. But a big shout out to the organizers who did a great job in executing the event. Well done guys and girls! I received word that you are enjoying utilizing Syncfusion’s free product offerings. I hope you are finding the product and information we offer beneficial for your personal and professional goals. We would love it if you would review our products or become a guest blogger. I look forward to hearing from you!